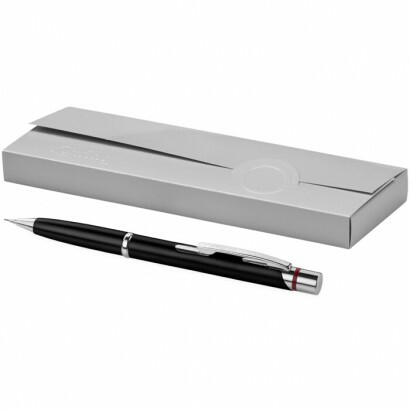 The Dubai is an all-purpose ballpoint pen. The price performance ratio is remarkable: high quality materials have been used offering great performance. Incl. rOtring gift box. Delivered with ballpoint refill. Exclusive design. Metal. Where visual appearance and precision count, the Madrid series stands out. With its intelligent design and subtle mechanism, it is the ideal tool for the creative amongst us. Incl. rOtring gift box. Delivered with one ballpoint refill. Exclusive design. Metal. Where visual appearance and precision count, the Madrid series stands out. With its intelligent design and subtle mechanism, it is the ideal tool for the creative amongst us. Incl. 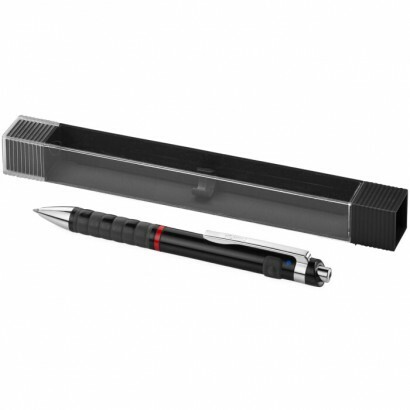 rOtring gift box. Delivered with pencil refill. Exclusive design. Metal. 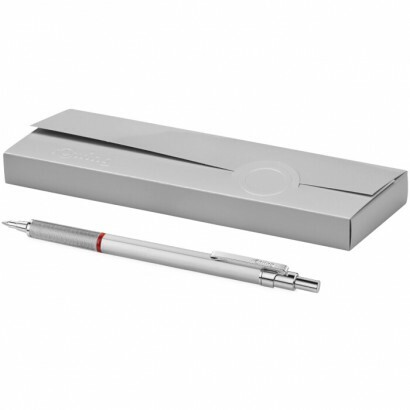 The perfect professional tool for all sketching, writing and drawing applications. Solid metal, hexagonal barrel shape and the knurled grip underline its technical expertise. The ballpoint pen is equipped with document proof blue giant refill. Incl. 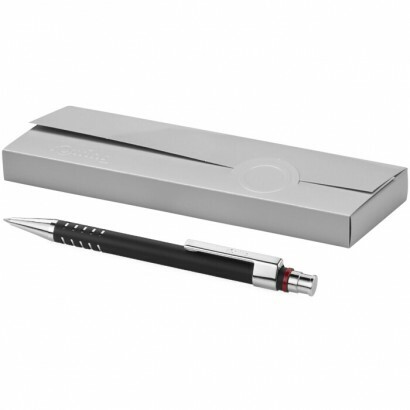 rOtring gift box. Delivered with one ballpoint refill. Exclusive design. Metal. Tikky, the entry to Rotring in smooth ball point mode. Ergonomic wave-form grip area gives great control. Smooth ball point writing. Perfect for precise writing and drawing needs. Incl. 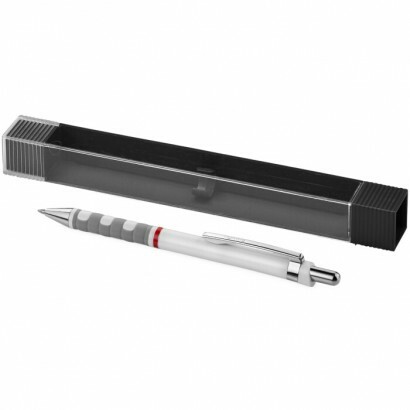 rOtring gift box. Delivered with one ballpoint refill.Exclusive design. Plastic. Use Tikky mechanical pencil to create sketches, technical drawings and texts cleanly and precisely. Hi-Polymer leads ensure high flexibility and durability while keeping the lead support tip clean. Incl. rOtring gift box. Delivered with pencil refill. Exclusive design. Plastic. 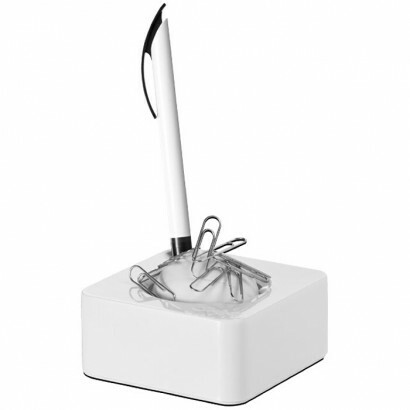 Magnetic Paperclip and Pen holder. Plastic. 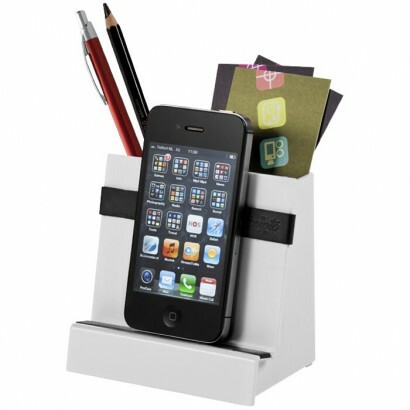 Desk organizer to store pens, pencils, paperclips, business cards, memo blocs and much more. Can also be used as mobile phone holder thanks to the anti slip part in the middle. Plastic. 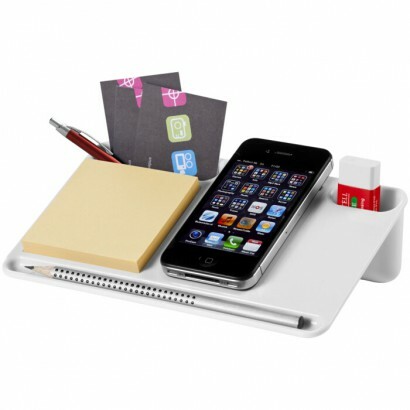 Desk organizer to store writing instruments and business cards. Also functions as mobile phone holder. Plastic.